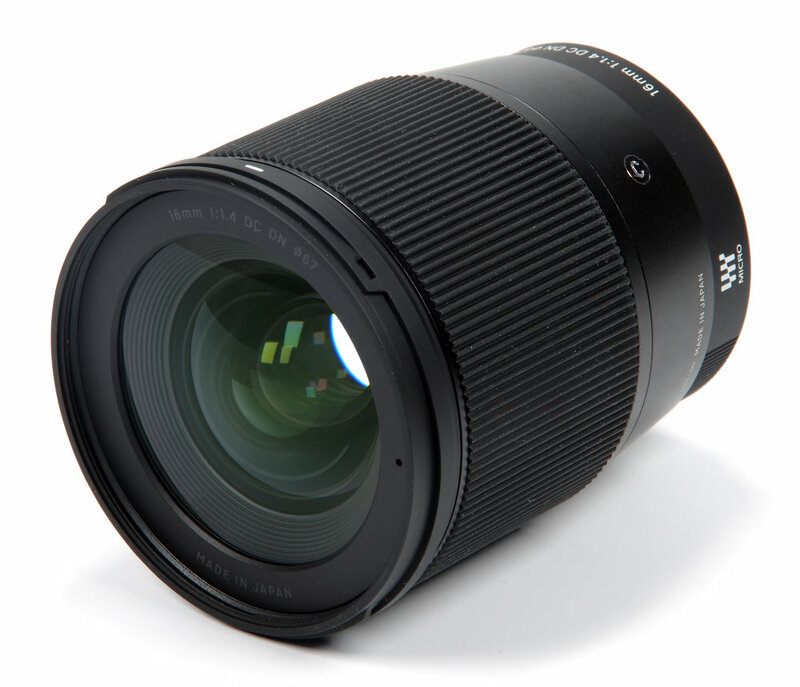 At a time when some Micro Four Thirds lenses are costing an arm-and-a-leg to purchase, Sigma seems to be bucking the trend with a collection of f/1.4 Contemporary lenses that are sensibly priced, but at what cost? Do they sacrifice sharpness, focus speed or build quality in exchange for a better price? This is the question David Thorpe is answering in his latest video where he's putting the Sigma 16mm, 30mm and 56mm f/1.4 lenses to the test. "Having owned, used and reviewed many Sigma lenses over the years, I didn't anticipate any nasty surprises and I didn't find any," says David. "There were some nice surprises, though." If you hit 'play' on the video review, you'll soon see that David is in agreement with our in-house lens tester, John Riley, in that all three lenses offer excellent performance at a fair price. 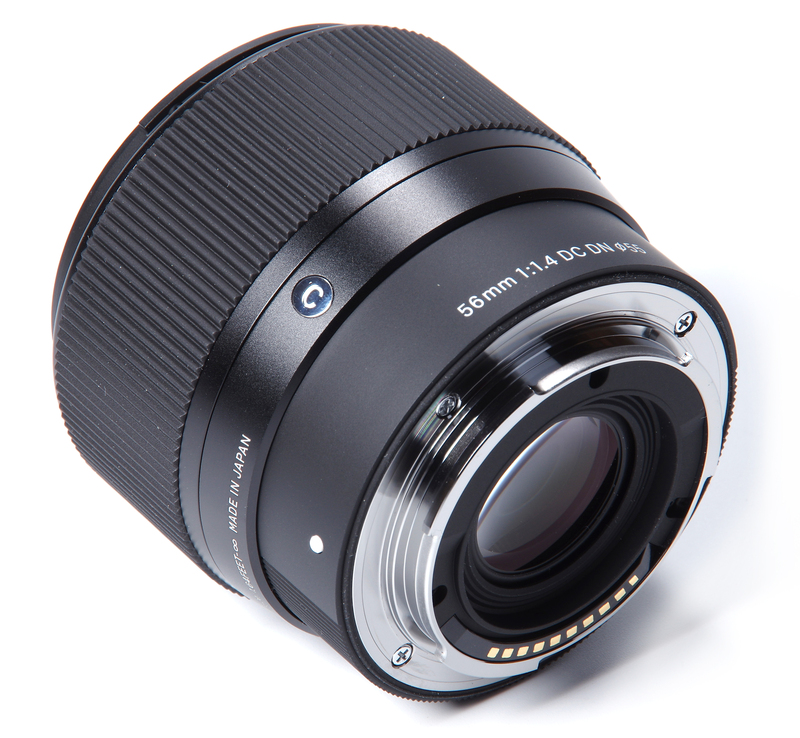 The Sigma 16mm f/1.4 DC DN, Sigma 30mm f/1.4 DC DN C, Sigma 56mm f/1.4 DC DN C either come 'Highly Recommended' or with an 'Editor's Choice' award from ePHOTOzine so you know you're investing in a good piece of kit no matter which of the MFT lenses from Sigma take your fancy. Have a look at some of the sample images captured with each of the Sigma lenses below and if you'd like to see more Sigma lenses ePHOTOzine recommends, have a read of our 'top 25 Sigma lenses' list which the 30mm f/1.4 is currently sitting at the top of. The image in the announcement is wrong! It shows the 30mm f/1.4 Art for APS-C DSLRs, not one of the DN DG lenses ... That's not helpful. The review itself is measured (as always), but very positive. I own the 30mm f/1.4 Contemporary - wonderful "long normal" for MFT. M.
The image in the announcement is wrong! It shows the 30mm f/1.4 Art for APS-C DSLRs, not one of the DN DG lenses ... That's not helpful. The review itself is measured (as always), but very positive. I own the 30mm f/1.4 Contemporary - wonderful "long normal" for MFT. [quote]The image in the announcement is wrong! 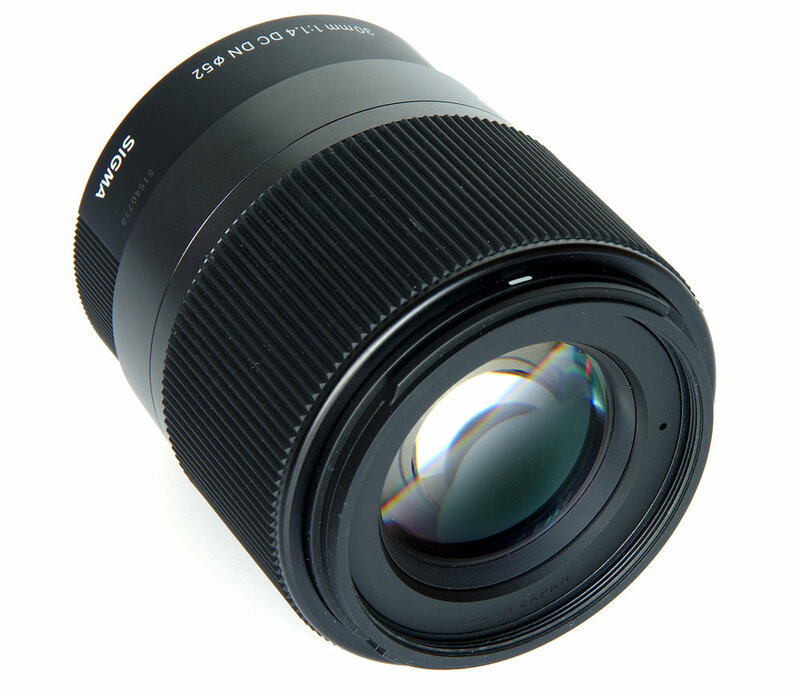 It shows the 30mm f/1.4 Art for APS-C DSLRs, not one of the DN DG lenses [/quote] Updated - thank you. The usual honest, no-nonsense and very practical advice from Lemmy. I've recently bought the 16 f1.4 and it's spent a lot of time on the front of my G9. It isn't just that it's a good lens that gives opportunity for subject isolation at a moderately wide AoV - it's also the fact that it throws into sharp relief the pricing strategies of the OEMs on their 'premium' ranges. I'm sure Sigma are making a profit on these optics. The 16 isn't a small lens, but there's little else to complain about. If I didn't own the Leica 25, I'd almost certainly be looking at buying the 30. The 56... it's just a bit long for the format - although I'm sure it would make an extremely good slightly long portrait lens, but again I have that covered too and don't need the ultra-shallow DoF the Sigma would no doubt afford. The usual honest, no-nonsense and very practical advice from Lemmy. I've recently bought the 16 f1.4 and it's spent a lot of time on the front of my G9. It isn't just that it's a good lens that gives opportunity for subject isolation at a moderately wide AoV - it's also the fact that it throws into sharp relief the pricing strategies of the OEMs on their 'premium' ranges. I'm sure Sigma are making a profit on these optics. The 16 isn't a small lens, but there's little else to complain about. If I didn't own the Leica 25, I'd almost certainly be looking at buying the 30. The 56... it's just a bit long for the format - although I'm sure it would make an extremely good slightly long portrait lens, but again I have that covered too and don't need the ultra-shallow DoF the Sigma would no doubt afford. To author of test.. You have to change Your Peak Desing anchor, it's showing red so it will break soon. Your specs are incorrect the 56mm weighs 280g, the 30mm 265g, and the 16mm 405g. I recently purchased the 56mm and 30mm, @ £309.00 and £219.00 respectfully, "used" in as new condition, these lenses are a great buy, with nice build quality and balanced ergonomics on my G9. I was tempted by the 16mm @ £329.00, but felt the PL 15mm F1.7 the better overall option, unless you really value the extra 1.4 aperture and large manual focus ring, however, the Panasonic lens has the advantage of being smaller, much lighter @ 115g, and has a manual aperture ring, all @ similar (used) price to the Sigma.The 16mm for micro 4/3 gives a slightly non-coventional (35mm equiv.) of 32mm, beacause these lenses are based on the design for APSC format (ie. 35mm equiv. = 24mm) which also explains the size/weight.